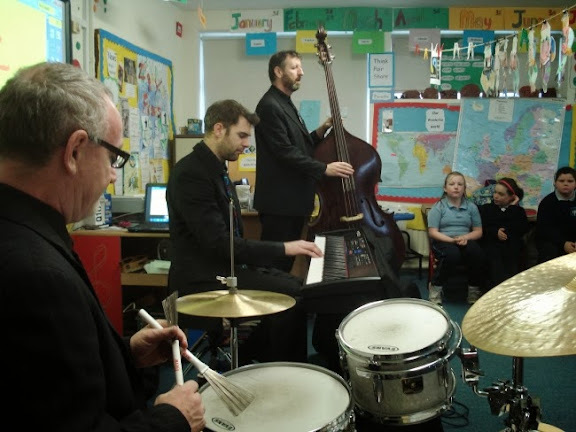 Bringing Live Music to the Classroom. 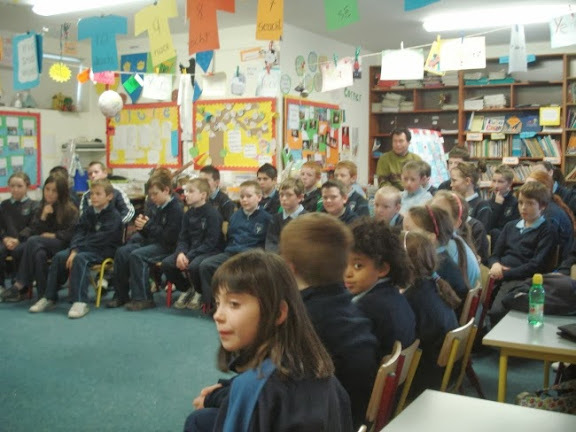 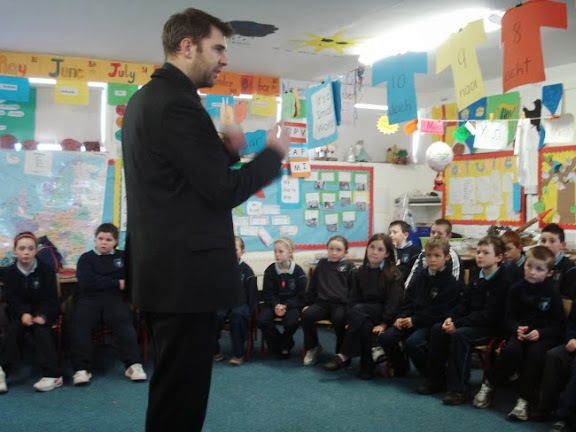 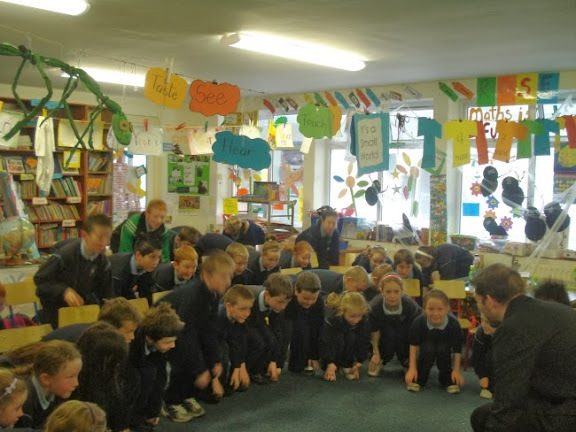 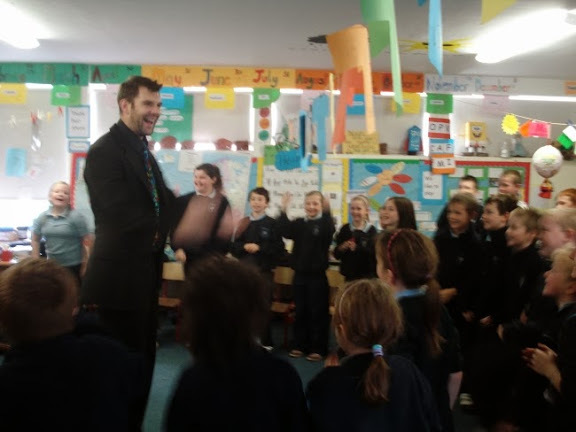 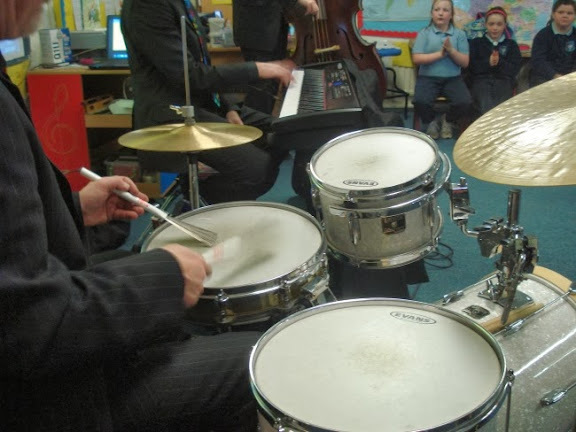 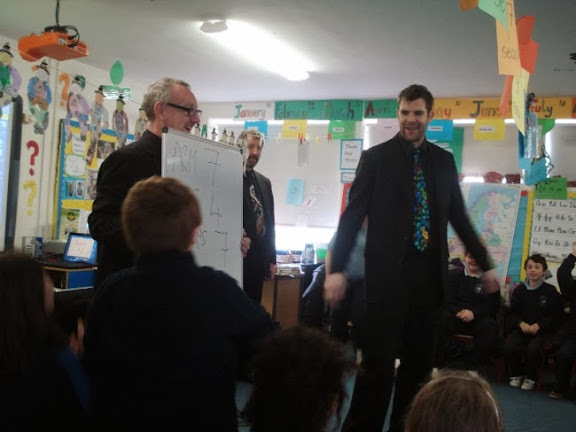 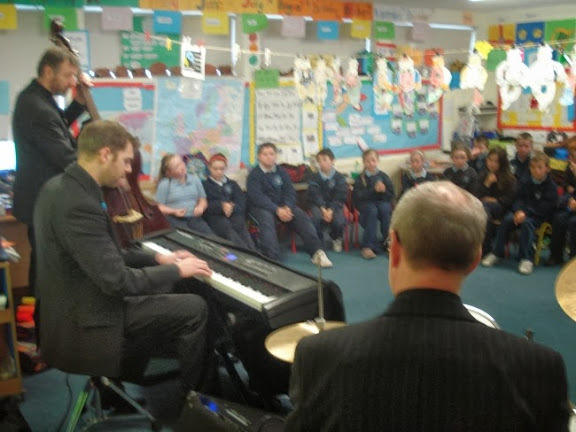 On November 11th children from 1st to 6th classes enjoyed the experience of listening to a jazz band from Sligo. 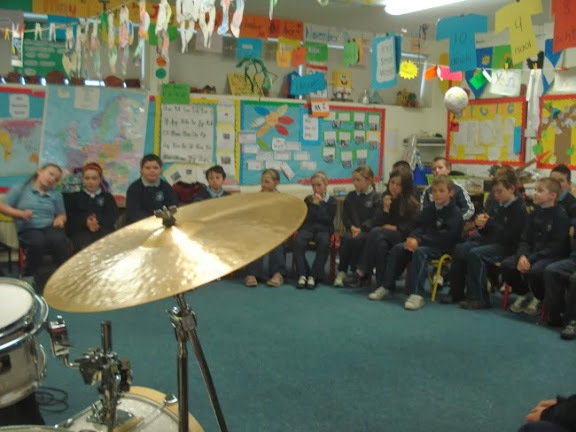 This project is ongoing.